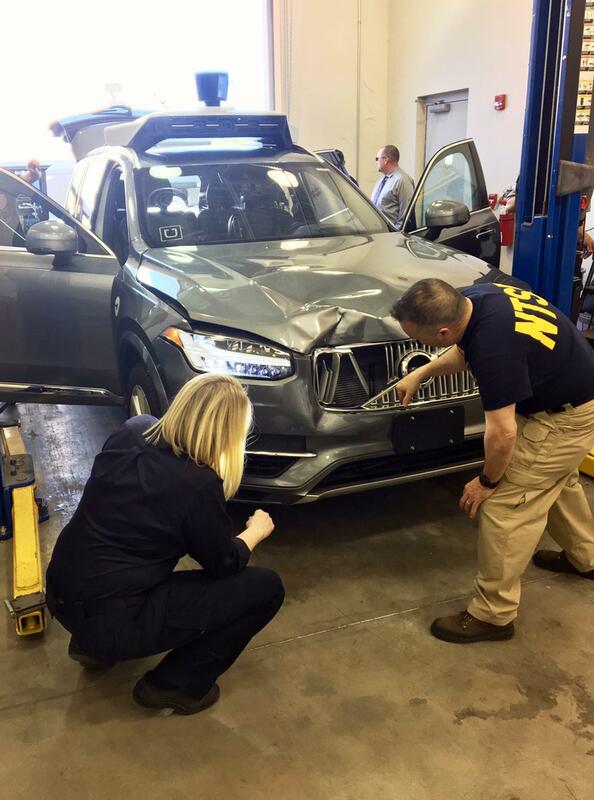 UPDATED: Fri., June 22, 2018, 12:08 p.m.
TEMPE, Ariz. – The human backup driver in an autonomous Uber SUV was streaming the television show “The Voice” on her phone and looking downward just before fatally striking a pedestrian in suburban Phoenix, according to a police report. Published: June 22, 2018, 8:45 a.m. Updated: June 22, 2018, 12:08 p.m.